Books and many more books have been written on Kashmir. But how do you know what book will tell you the stories and history of Kashmir like no other? Here is the list of six books that you must read on Kashmir. This book is the most essential book on Kashmir’s contemporary history. Written by acclaimed journalist and author Basharat Peer, it is a personal memoir based on Peer’s journey across Kashmir. Major part of the book formed the basic story of the critically acclaimed film, Haider which Peer co-wrote with Vishal Bharadwaj. It is a formidable challenge to tell the stories of Kashmir’s suffering without numbing the readers’ senses, and that Peer is able to do so is testament to his gifts and sensitivity as a writer. 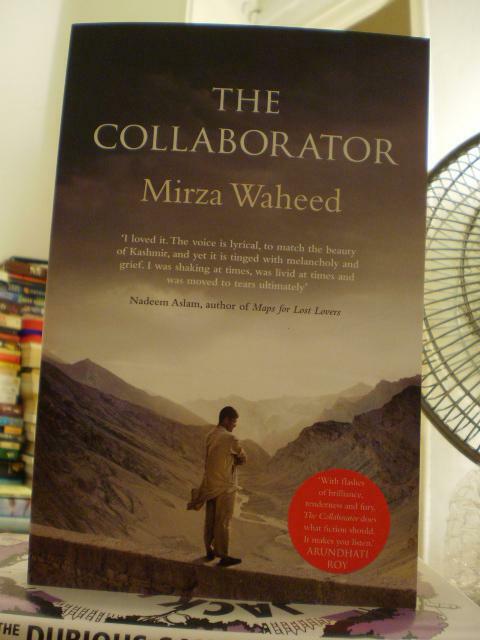 Mirza Waheed’s the Collaborator released right after Basharat Peer’s the Curfewed Night. The acclaimed author Kamila Shamsie, (who was Agha Shahid Ali’s student) wrote a review on the book in the Guardian. It is perhaps because his story suggests so many other stories that, even though it is almost entirely focused on one man, it is the opposite of myopic. Mirza Waheed came out with his second book, the Book of Golden Leaves in 2015. This book brought light to one of the most notorious crimes committed in Kashmir, the kidnapping and murder of five foreign tourists. The investigative journalism on this book, exposed open truths and shattered many myths about the counter insurgency in Kashmir. 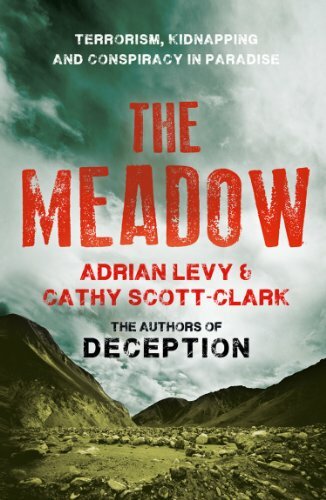 The Meadow is as long as it is fascinating, minutely re-enacting a horrifying moment that was to send out ripples for decades to come. If Mahmoud Darwish became the voice of Palestinian struggle for freedom, Agha Shahid Ali is the voice of Kashmir’s struggle. His acclaimed, “The country without a post office” is an essential reading to understand the war in Kashmir, and what it brought on the ordinary lives of Kashmiris. Malik Sajad was a 14 year old teenager, when he burst on the scenes with his daily cartoons for a Srinagar based daily. He increased his artistic repertoire as he grew older. He finished his first ever graphic novel in 2015, receiving rave reviews. 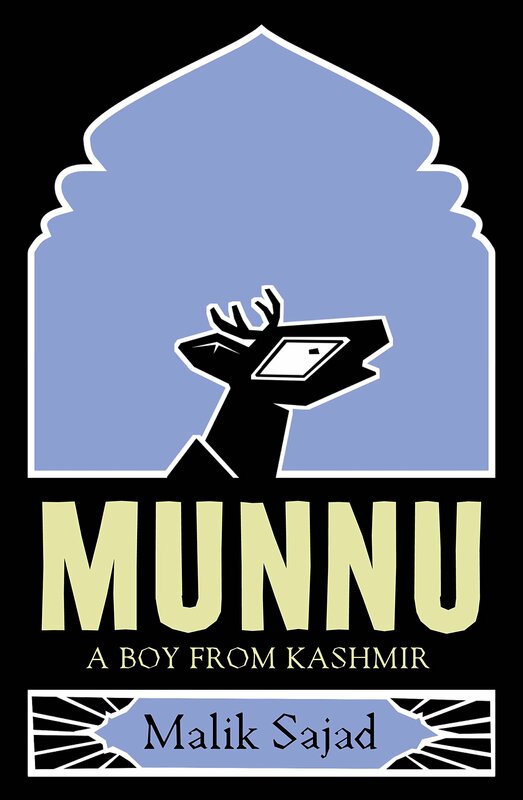 It is testimony to the skill of this debut work – penned by a 25-year-old – that, while Munnu seems uncritical of these characters, we see their ugly side. 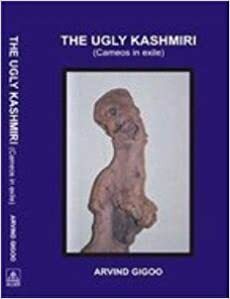 The Ugly Kashmiri is probably the best satirical work and possibly the only satirical depiction of Kashmir. It’s written by Arvind Gigoo, a professor of English who taught in many institutions. He lives in exile in Jammu after turbulent 1990s led to the mass migration of Kashmiri Hindus. © 2019 Made in Kashmir.